Looking for a corner lot. Here it is! 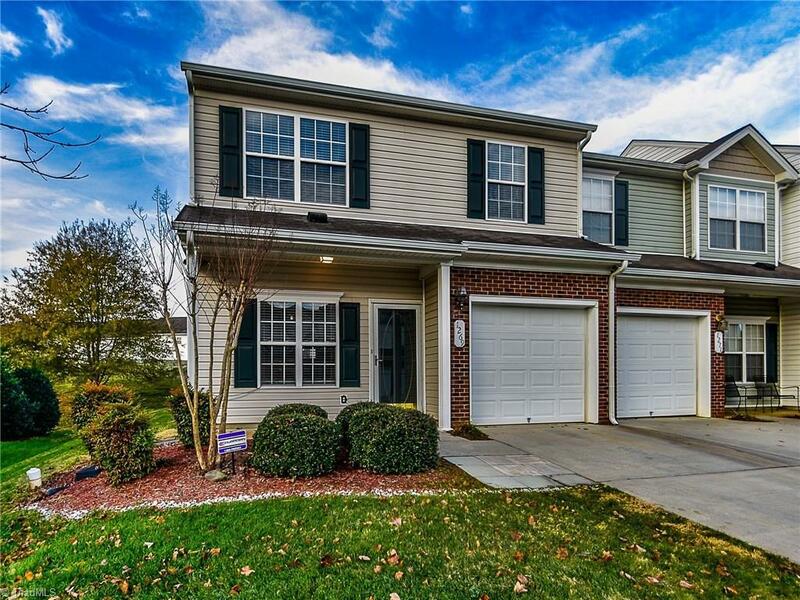 Move right in to this beautiful, well maintained, 4 bedroom, 3 bath town home. With an attached garage you get into the car and not the outside elements. The kitchen has gorgeous ceramic tiles and the family room has beautiful laminate wood floors. Great for commuting to the Triad or the Triangle. 1 bedroom and full bath is downstairs. Upstairs has 3 more bedrooms and 2 baths. This home is ready for the new family. Close to major highways and shopping.